Jason Kolbert is managing director, research with the H.C. Wainwright & Co. He formerly was a senior analyst and head of healthcare at Maxim Group. Kolbert's career began as a chemist in the pharmaceutical industry, and evolved into a product and marketing manager with Schering-Plough in Japan. Upon returning from Japan, he joined Salomon Smith Barney as a research associate, which evolved into an 18-year career on Wall Street as a ranked biotechnology analyst. His focus is across several therapeutic areas, with an emphasis in antiviral medicine, regenerative medicine, oncology and immunology (cell therapy). Kolbert is noted for being among the first analysts to focus on the changing landscape for Hepatitis C therapy. Kolbert spent seven years at Citi Group as a traditional sellside analyst, followed by seven years on the buy side as a portfolio manager with the Susquehanna International Group. Kolbert recently returned to his analyst role after spending a year as the head of business development for a public cell therapy company. Why have stem cell and regenerative medicine companies underperformed other segments of biotech? 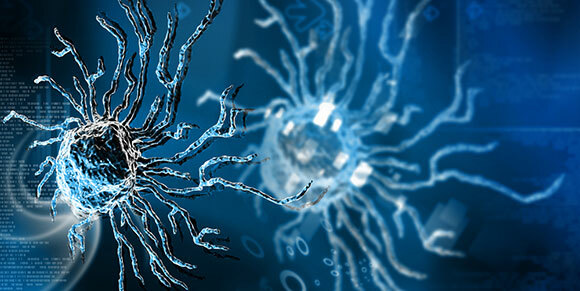 Maxim Group's Jason Kolbert and Dr. Jason McCarthy identify a possible answer: Investors believe stem cell data has yet to definitively reach proof of concept in the blockbuster indications that the companies are pursuing. They want to see results like those shown by gene therapy/CAR-T companies, such as bluebird bio Inc. ("the Bird") in sickle cell disease. In this interview with The Life Sciences Report, Kolbert and McCarthy tackle the issues that have frustrated investors, and leave readers with a list of names that could reap multiples on investment while patients enjoy longer lives. It's the daring Phase 2-stage molecules of today that will bring patients a generation of biotech drugs that could cure certain deadly diseases tomorrow. The candidates that succeed will also energize the portfolios of investors who have exercised patience. Jason Kolbert of New York City-based Maxim Group relishes finding early-stage, cutting-edge, small-cap names that he believes will change the paradigm of medical practice. In this interview with The Life Sciences Report, Kolbert shares a list of favorite biotechs developing products that will command premium pricing and sustained performance in the marketplace. 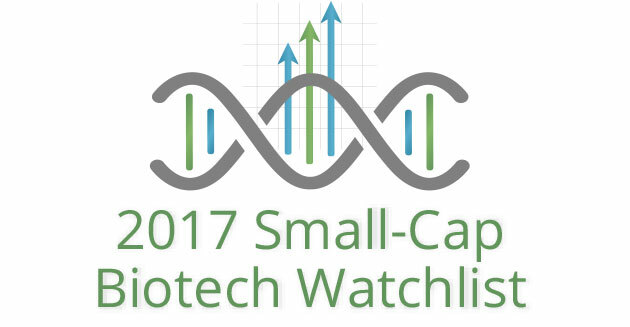 "SNGX announced today that the company has received an additional $2M in funding." "INO continues to demonstrate that the company's DNA-based vaccine approach is safe and can rapidly transition to human studies." "INO announced that the phase I study of INO-4212 in healthy subjects will expand to include 125 more subjects to determine the best immunization strategy using intradermal vaccination." "SNGX's vaccine proteins are stable when heated to 104 degrees Fahrenheit over 12 weeks." "IPCI's NDA filing is coming next, followed by the PDUFA date, which sets the stage for a partnership deal." "We look forward to IPCI's NDA filing and a PDUFA date, which should pave the way for a partnership deal." "INO's ability to respond quickly to a rapidly emerging public health threat like Zika virus could be an ideal approach for controlling disease spread." "Preliminary results from SNGX's Phase 2 study in oral mucositis will be presented in Australia; positive preliminary results set the stage for a Phase 2b/3 study."